Sometimes you just want to know what to make, with what you have on hand, without stress, and feel comfortable in the kitchen. I bring the fireworks that will guide you through a “palooza” of goals to obliterate the chaos from cooking - in a healthy, fun, and achievable, way! From meal ideas, to time-saving steps, to cookware and tactics that will give you the best results. And together, we’ll bang out a few memorable meals along the way! The cookbook, online cooking clinics, and freebies that I mention from time to time are there to offer you a handy way to access my best ideas in a portable, accessible, and re-usable way. I guarantee some of the goals I post on this blog won’t work for you. But I’m certain you’re smart enough to recognize the stuff you’ve always wanted to accomplish when you cook. Simply pick a post, and get in on the action! 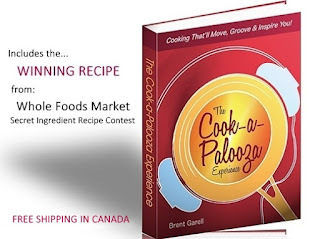 This blog began after I wrote my first cookbook titled The Cook-a-Palooza Experience. 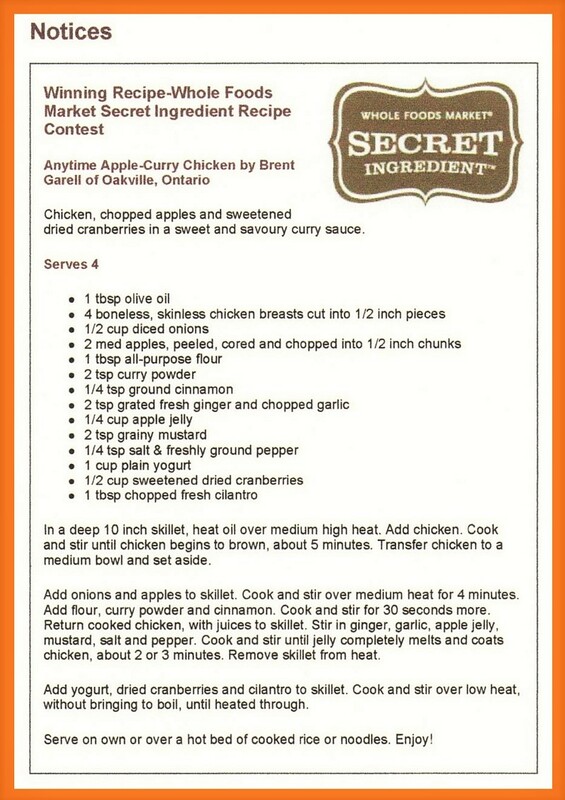 I wasn't sure if anyone would like my recipes, so a friend suggested I enter a recipe, selected from the cookbook, in a local contest to see how it would fair. By some form of beginner's luck my recipe took top prize! Here's a quick rundown of what happened afterwards. The win gave me the confidence to publish my cookbook. 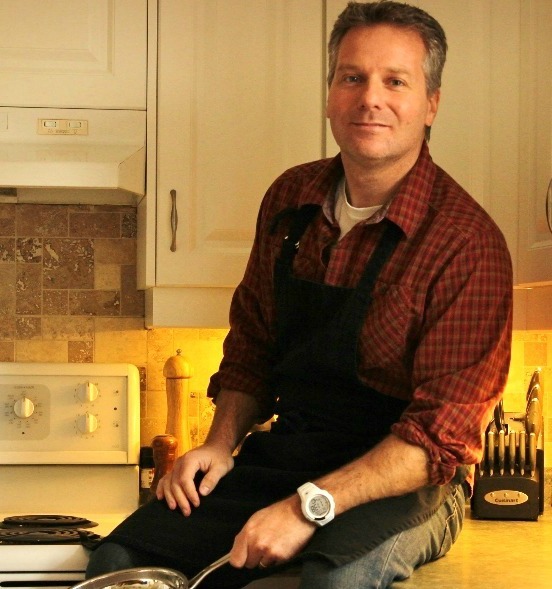 The cookbook led to live cooking presentations at food shows. I soon found myself doing interviews on local television and radio stations. 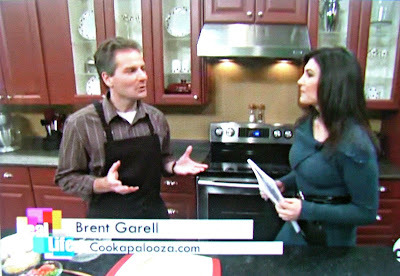 I then began to post videos, blog and offer online cooking clinics. But what matters most is I am able to draw from my many experiences in the kitchen, and the lessons from the amazing cooks I have met, and share what I have learned with you! I invite you to take a look around...and get in on the action!